It is time for the Great British Bake Off to be devolved to Scotland, senior SNP figures have insisted. 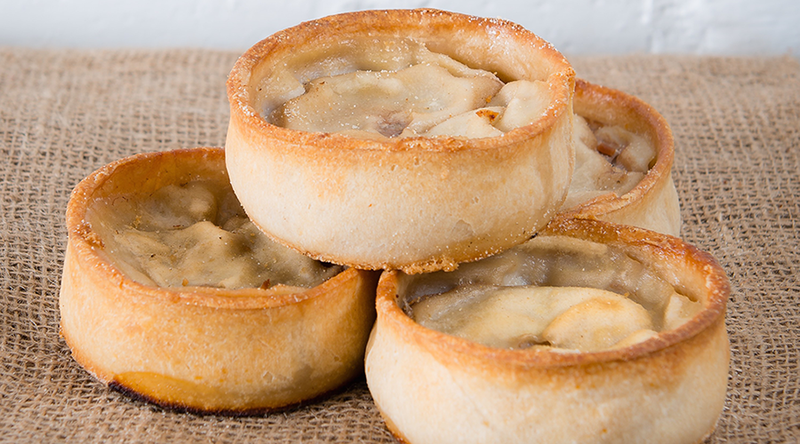 The “time is ripe” for a “Scottish Bake Off” with “no airs or graces – just straight baking and hard crusts, relevant to a Scottish audience”, said the party’s cultural henchman John Nicolson MP. It comes after the most popular programme on British television self-combusted for no discernible reason, leading to outpourings of public grief which statisticians likened to Harambe x 9/11 ÷ Diana². The SNP are planning to scrap all the former cast except for Paul Hollywood, who will be renamed Paul Holyrood and made “a bit cheekier”. Speaking from his camp outside Derby, cultural henchman Nicolson said: “Westminster has proven itself totally inadequate at keeping the GBBO gang together. He then seized a cushion and screamed into it. The Great British Bake Off is “imperialist cultural agitprop”, said one wanker. After calming down, he went on: “Mary Berry? Who needs her. We have Lesley Riddoch. But unionists have blasted the plans, saying that any Scottish programme would simply become “parochial baking propaganda” and was “bound to be too shortbread-heavy”. The surprise demise of the Great British Bake-Off is already being regarded as one of the UK’s biggest policy disasters since Russell Brand was set loose.